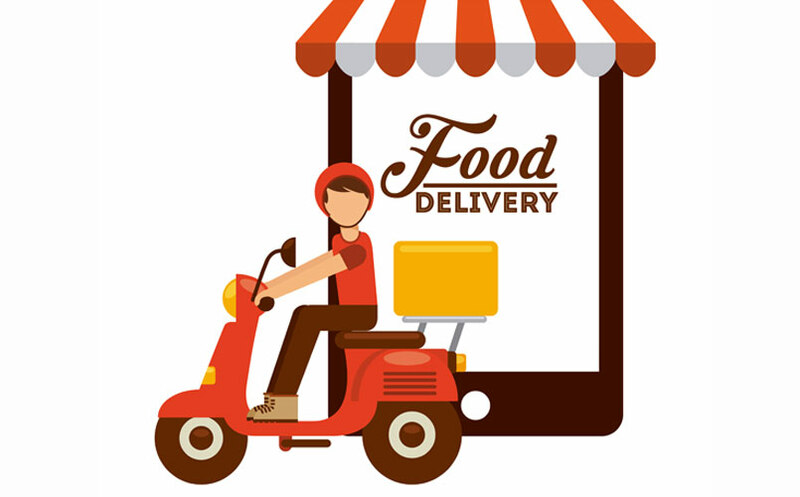 We provides delivery services 11 am to 9 pm everyday! 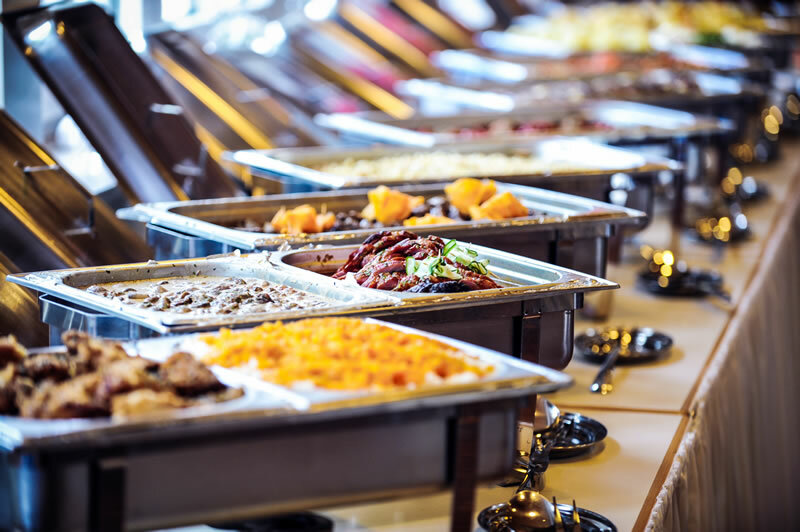 Call us for catering service 610-485-6575! Contact with us for more information!